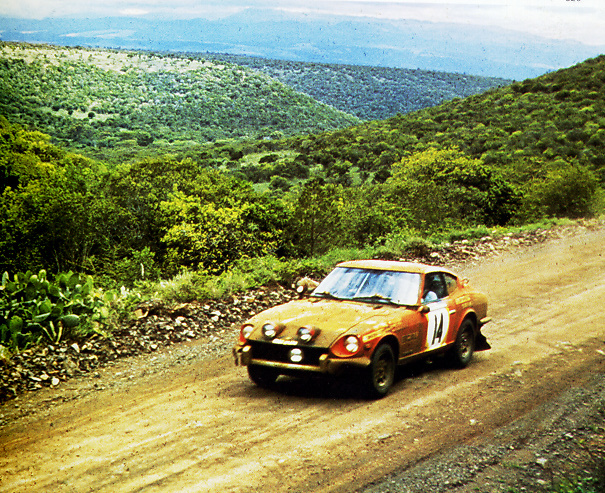 A view of the 260Z which came 4th overall in the 1974 Safari rally. It was driven by Harry Kallstrom. 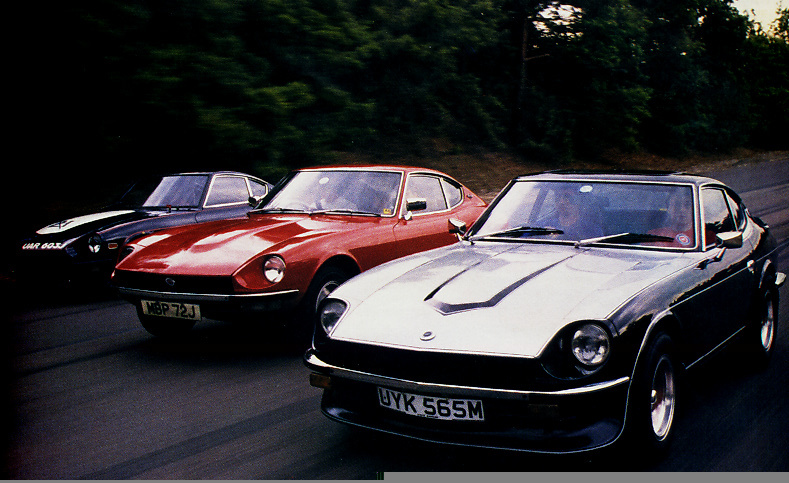 A picture of the 240Z which won the 1973 Safari. It was driven by Shehkar and Mehta. A view of 3 Z's racing.